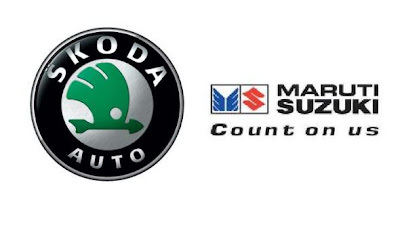 Maruti is one of the leading automobile manufacturer in the Indian market and the company wants to leave a immortal mark in the luxury car segment. The most vital and immortal segment in the domestic auto market holds a share of 70 percent in the Indian car market. Maruti is trying its level best to achieve its goal, which is clearly figured out with the launch of the Diesel model of the stunning car Maruti SX4. The Diesel model has been launched on 22nd February 2011 in the domestic auto market to run on lucrative Indian roads. The wonderful sedan carries the same body but the new soul. 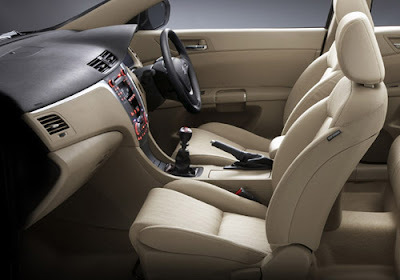 The Maruti SX4 Diesel will comes in three variants they are Maruti SX4 Diesel VDi, Maruti SX4 Diesel ZDi and Maruti SX4 Diesel Zdi (leather upholstery). If we talks about the pricing of the car, Maruti SX4 Diesel VDi is priced at Rs 7.74 lakh (ex-showroom, New Delhi) and Maruti SX4 Diesel ZDi is tagged at Rs 8.62 lakh (ex-showroom, New Delhi). The A3 segment awaited Diesel variant in the sedan launched the model at the appropriate time in the Indian auto market. 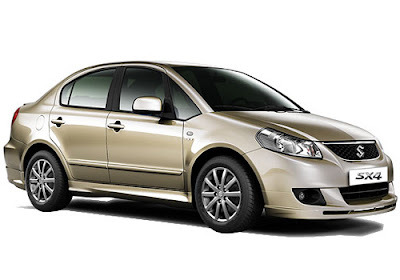 The new Maruti SX4 diesel is affixed with Super Turbo Ddis powerstrain which produces 90 PS power at 4000 rpm. The new sedan is all ready to offer a torque of 200 Nm at 1750 rpm which promises high speed with smooth drive especially on the city roads. The model ensures the brilliant fuel economy of 21.5 kmpl which is more than 8 percent above than other cars. The Managing Director and CEO of Maruti Suzuki India, Mr Shinzo Nakanishi said that Maruti SX4 Diesel sedan is a very attractive offer in the upper A3 segment. The stunning model can be achieved in 0 to 100 Km in just 14.5 seconds. With so much to offer with the new variant Maruti is sure to cement its position harder in the Indian Auto Market. 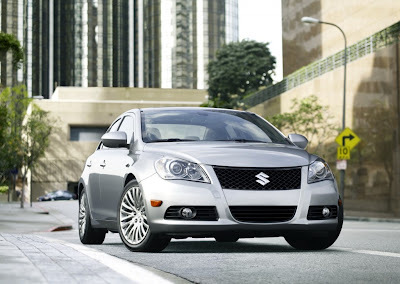 Maruti is one of the leading automobile manufacturer in the Indian market and the company wants to leave a immortal mark in the luxury car segment. Maruti is trying its level best to achieve its goal, which is clearly figured out with the launch of its well known car Maruti WagonR LPG. Likewise the General Motors, Maruti is also coming up with the dual fuel Petrol-LPG which they bring in Maruti WagonR. 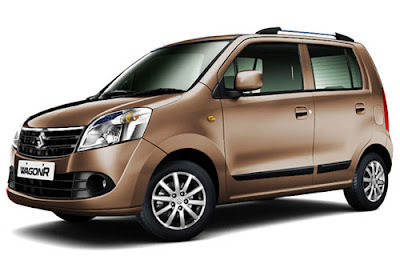 The duo variant of Maruti WagonR Lxi will be priced at Rs. 4,01,165, which is 33,000 more expensive than its petrol variant. The 2011 model has been equipped with superb safety measures which cuts fuel supply in case of a laek or an accident. 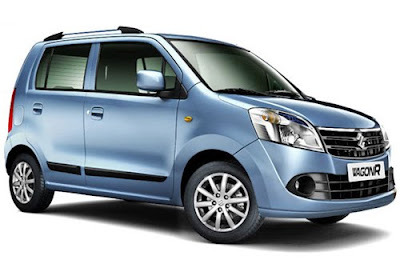 All the new Maruti WagonR's will be affixed with two ECU's, which will help in toggling from one option to other. There ECU works through a Controller Area Network (CAN) system will facilitate the driver to switch from one option to the other via dashboard mounted switch. The most corrosive form of fuel is being LPG that too specially for engine and related parts, that is important to incorporate which has been welcomed by the company. The fuel which fills the nozzle, unlike other LPG cars stick out like a sore thumb on the body, is neatly recessed into the main filler cap of the WagonR Duo. All new WagonR models will be produced an ARAI certified 4.4 KMPL on LPG and 18.4 KMPL on petrol, which is one of the highest. The best part of the car is its low cost along with the low maintenance characteristic, which is the major reason behind the incredible success of the car in the Indian Market from the last 10 years. The new Maruti WagonR's LPG tank is affixed in the space which otherwise would have played host to the spare tire, it is not blocking the boot area unlike Chevrolet Beat LPG. 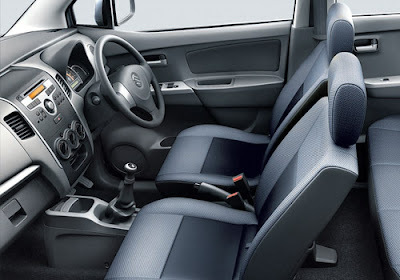 Moreover, the company manufactured the Maruti WagonR with the fold able seats option which allow ample of luggage space. 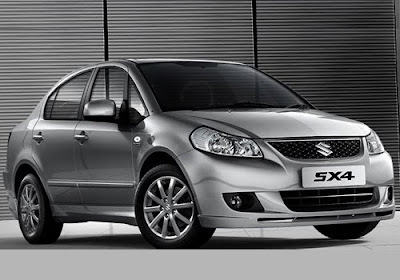 Maruti SX4 the sedan to be launched tomorrow which is expected to be a safe bet for Maruti Suzuki India. The sedan's petrol version is already a popular car model and by launching the diesel car version it will add fuel in the intense competition. The diesel version of Maruti SX4 is an aspired car model which will be powered with 1.3 multi jet diesel engine also suffixed in the Tata Indigo Manza, Fiat Linea. Maruti SX4 diesel version is designed to weigh lighter than 70 kg to achieve excellent fuel economy and greater performance. 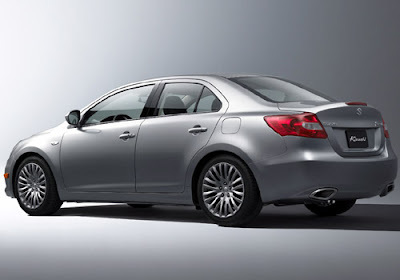 The new sedan is expected to give ardent competition to the major rivals in Indian auto industry. 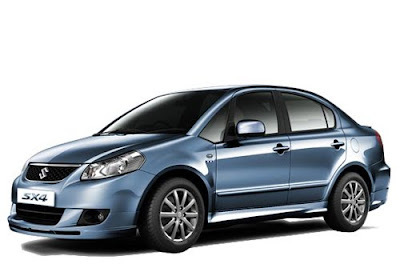 In the European auto market, Maruti SX4 is powered with 1.9 litre mill fetched from Fiat the Italian auto mobile makers. While the diesel version which will be up on the Indian shores will be affixed with 1.3 Multi-jet powertrain, the same is also loaded in Maruti Swift and Maruti Swift Dzire car models matted with VGT (variable geometry Turbo). Maruti though holds 50 per cent of the market share however, it is mainly because of its hatchback. The company will face stiff competition from the German auto mobile's Volkswagen Vento which is scoring the top position in the sedan segment. While Maruti's holds advantage in the price segment and brand name it owns. With a smart marketing strategy it is sure to achieve the same status for Maruti SX4 diesel version which it enjoys for its hatchback. Maruti SX4 diesel is expected to be launched with a price tag of Rs 6.99 lakh and it looks like a great bet for the Indian auto buyers as the price conscious buyers will have an excellent option. 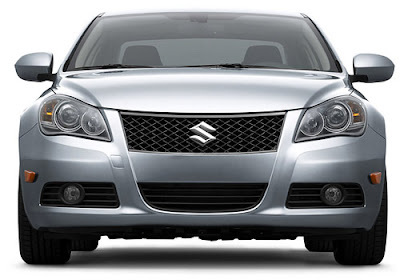 Maruti SX4 for January '11 registered sales of 2159 units out of 109743 total car sales and have kick started the year on a positive note. 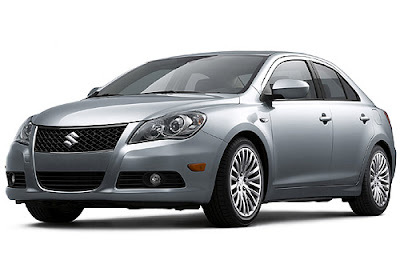 The Indian auto mobile maker recently added a new premium luxury wagon in its portfolio Maruti Kizashi. It is the company's first premium car model it can be said that the Indian auto giant is looking at entering the luxury car segment. It is for sure so much action is happening only to safeguard the Maruti Suzuki's Indian auto market share.